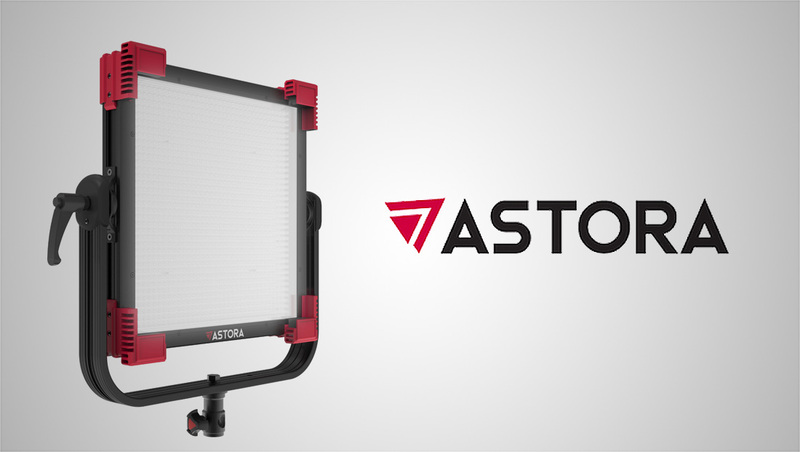 Ahead of the 2018 NAB Show, Astora today unveiled a new line of LED light panels for video and ENG usage. Available in three different models, the lights include the highest brightness in its class and built-in wireless control and removable barn doors. Providing up to 13000 lumens, the Astora SF Soft series is a soft yet bright light source that mimics the effect of a softbox keeping a compact and thin form factor.